Hi Jean – These last two weeks have been the very best for bloom time of our vineyards. Yes, we had the thunder, the lightening, and heavy rains from those hard clouds from the southwest of our hills two weeks ago but the little grape clusters-to-be still were tight in their little green beads. Now those little green beads of potential clusters of grapes have emerged in these warm last two weeks of dry, sunny weather to be full clusters of white blossoms that send the scent of a full harvest of bountiful fruit. This is just early June, though. 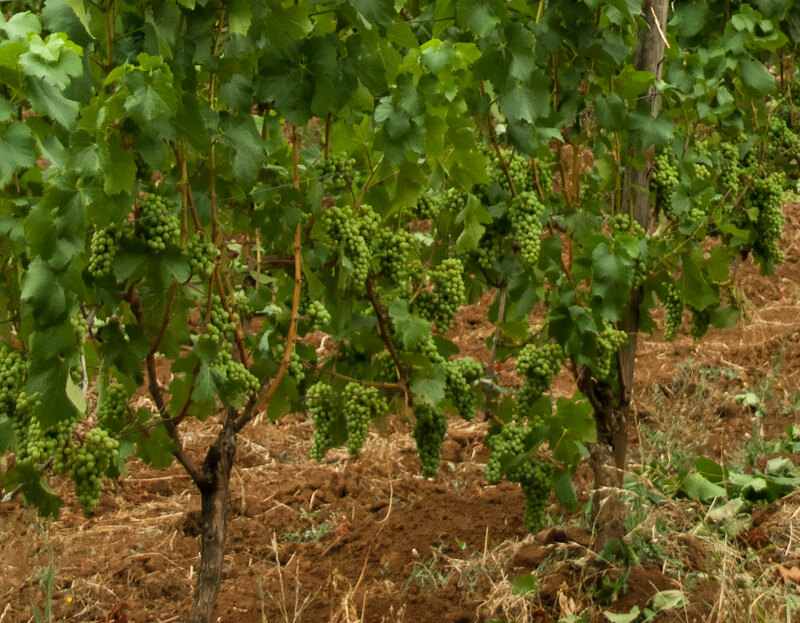 We will take care of the vines and the grapes that will swell with summer’s heat and rains. We’ll follow the summer and early fall for harvest. These deep rooted, non-irrigated, clean cultivated vines will show us the sign when they are ready for making good wine. Late August I will be hiking the vineyards and tasting the deeper colored grapes. Too early for harvest but always needing to see how each block is developing in the Pinot noir, Chardonnay, Riesling, and Sauvignon Blanc….that becomes my early morning breakfast fruit bowl! And then, harvest 2015…but this is only early June…I know…I am thinking ahead now that the blooms are showing their harvest potential. Just making the list of what needs to be done next for harvest 2015. I feel it’s time to get ready for Harvest 2015. Mild winter, wet and warm spring, and summer officially a few days away but feeling like summer already here. Nature will take care of our deep rooted vines and we will take care of the wines that will be made from them.